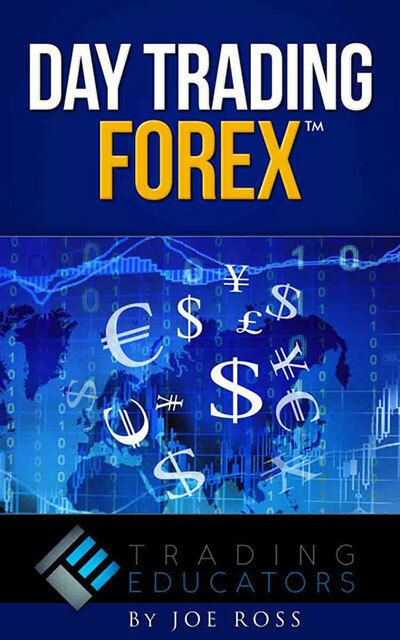 We offer a wide variety of eBooks for all levels of traders and markets. 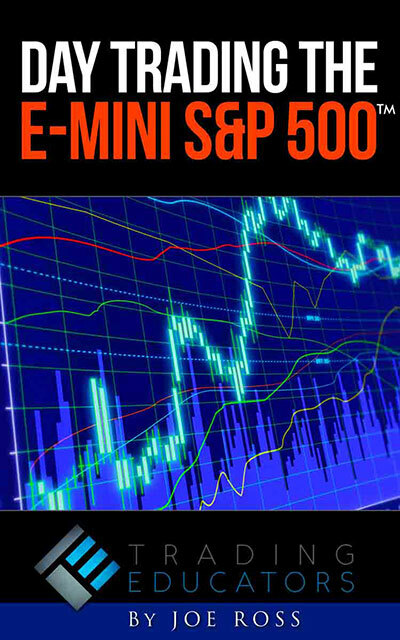 Day Trading E-Mini S&P can be a full-time career for any trader; if you are going to day trade, you may need nothing more than the E-Mini. 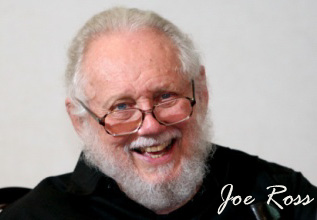 In this EBook we'll show you a better, more sensible approach to day trading the E-Mini, based on Joe's own trading experience. Day Trading Forex gives you detailed answers to vital questions, such as knowing which currency pairs to trade, which time frame to use, and where to set your profit-taking objectives and your protective stop. Stopped Out! The stop placement that makes sense. 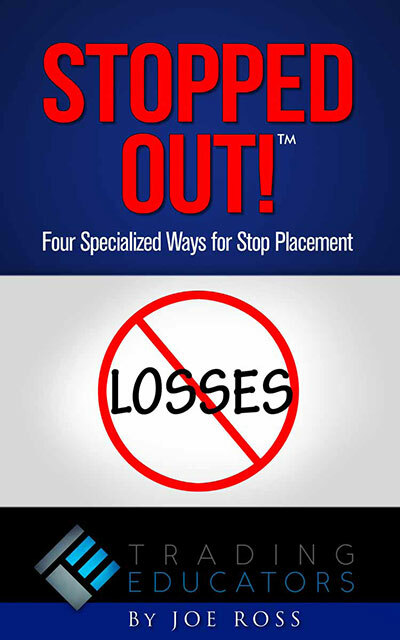 The question we are most consistently asked is “Where do I put the stop?” Therefore, this EBook is about stop placement. Most trading books and articles you read concentrate on entry. This book concentrates on exit. Knowing when to get out of a trade is vastly more important than is getting into a trade. 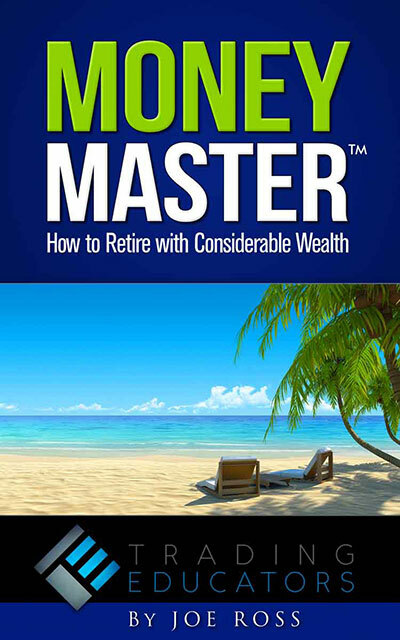 Money Master will show you how to retire with considerable wealth. This EBook presents a progression of thought and techniques in using the stock market that causes your money to work for you. If the content of this book were taught in schools, there could be an end to poverty for millions of people. 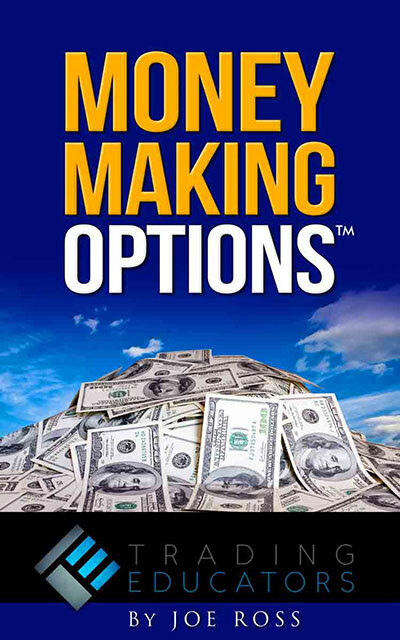 Money Making Options offers you two profitable ways to trade options. 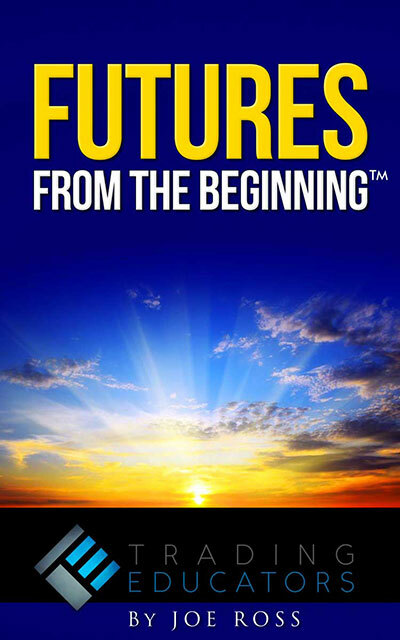 Futures - From The Beginning arms you with vital information and insights - it will help you to get to the next level of understanding towards a more rewarding trading life. Life Index for Traders™ simplifies the process of tracking, charting, and evaluating your Life, saving you valuable time.